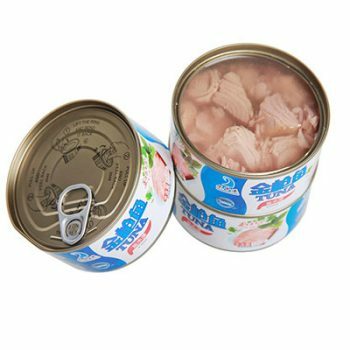 New Fishing Season 425g Oval Canned Mackerel Fish in Oil - Canned Foods,China Canned Foods,Tianz Food Group Co.,Ltd. 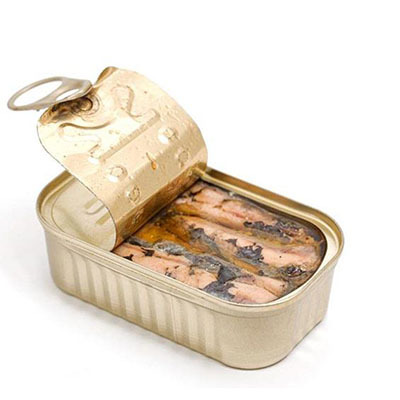 Categories: Canned Fish, Canned Mackerel. Packaging Details Mackerel Tin Can Package:425/235 g in a tin,6-8 pcs in a tin, 24 tins in a carton,1800 cartons per container. 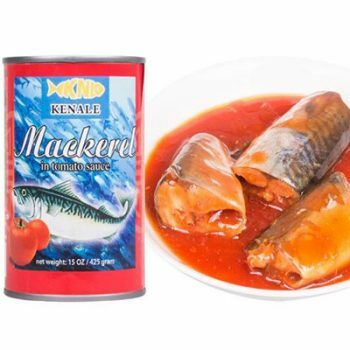 Seafood High Quality 425g Canned Mackerel in Tomato Sauce Canned Fish, Canned Mackerel. 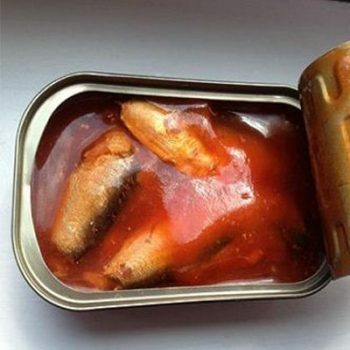 155g Canned Sardine in Tomato Sauce Canned Fish, Canned Sardine. 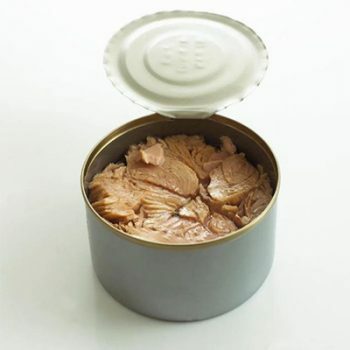 Wholesale 1880 g Canned Tuna in Vegetable Oil Canned Fish, Canned Tuna. 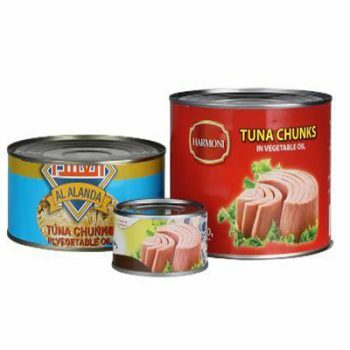 170g Halal Canned Tuna in Brine With Cheap Price Canned Seafood Wholesale Canned Fish, Canned Tuna. 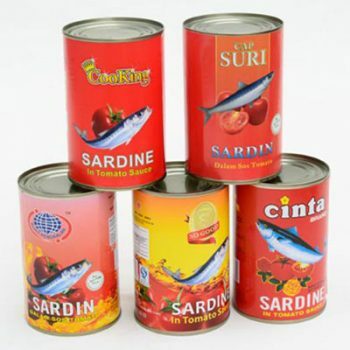 Seafood High Quality 425g Oval Canned Mackerel in Tomato Sauce Canned Fish, Canned Mackerel. 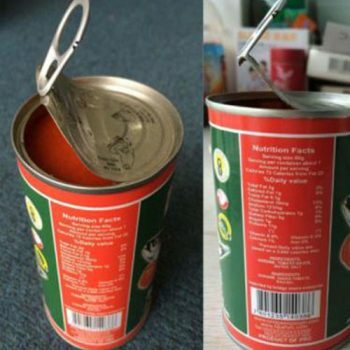 125g Canned Sardine in Tomato Sauce Easy Open Lid Canned Fish, Canned Sardine. 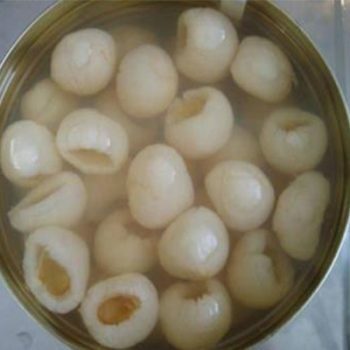 3000g Tasty Canned Lychee Fruit in Syrup Canned Fruits, Canned Lychee. 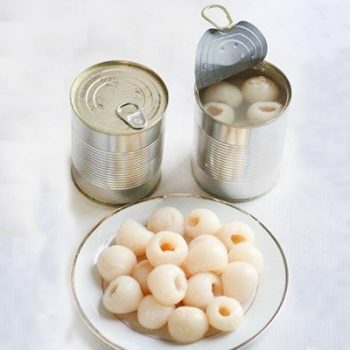 820g Tasty Canned Lychee Fruit in Syrup Canned Fruits, Canned Lychee. 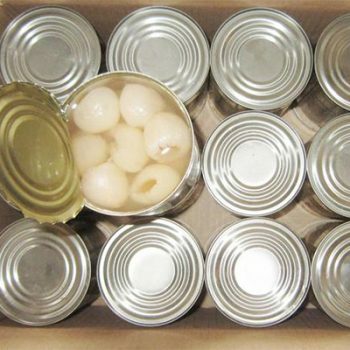 567g Tasty Canned Lychee Fruit in Syrup Canned Fruits, Canned Lychee. 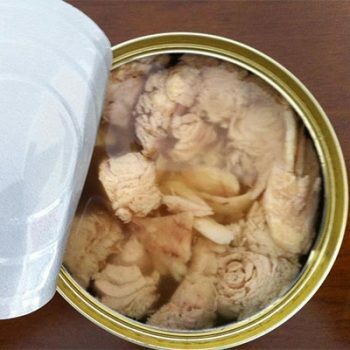 1880g Halal Canned Tuna in Brine With Cheap Price Canned Seafood Wholesale Canned Fish, Canned Tuna. 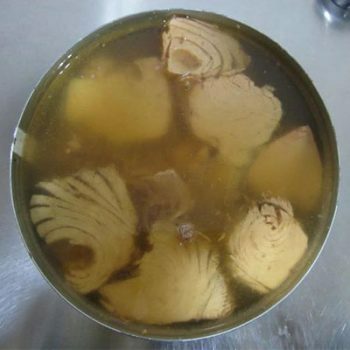 1000g Halal Canned Tuna in Brine With Cheap Price Canned Seafood Wholesale Canned Fish, Canned Tuna. 185g Halal Canned Tuna in Brine With Cheap Price Canned Seafood Wholesale Canned Fish, Canned Tuna. 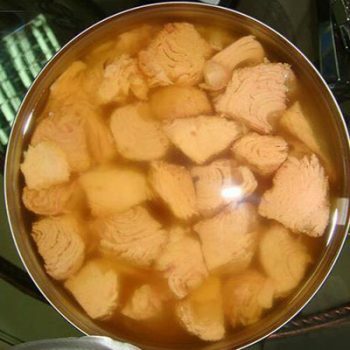 Wholesale 1000 g Canned Tuna in Vegetable Oil Canned Fish, Canned Tuna. 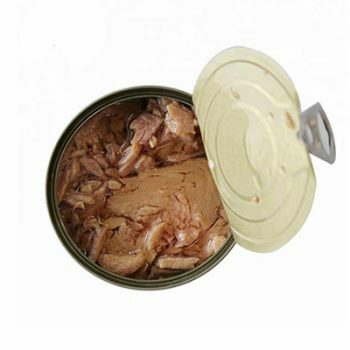 Wholesale 185 g Canned Tuna in Vegetable Oil Canned Fish, Canned Tuna. Tianz Food Group Co.,Ltd，is a leading professional exporter and supplier of Canned Foods，have more than 12 years experiences. © 2019 Canned Foods,China Canned Foods,Tianz Food Group Co.,Ltd. All Rights Reserved.